The dinner menu at American steak-and-seafood house Rio Station in Rio Grande (3505 Rt. 9 S., 609-889-2000) notes gluten-free fare such as grilled chicken parm, burgers, pasta and baked wings. There's even a gluten-free version of KC's Crab Cake, named "Best in South Jersey" by SJ magazine for five years running. 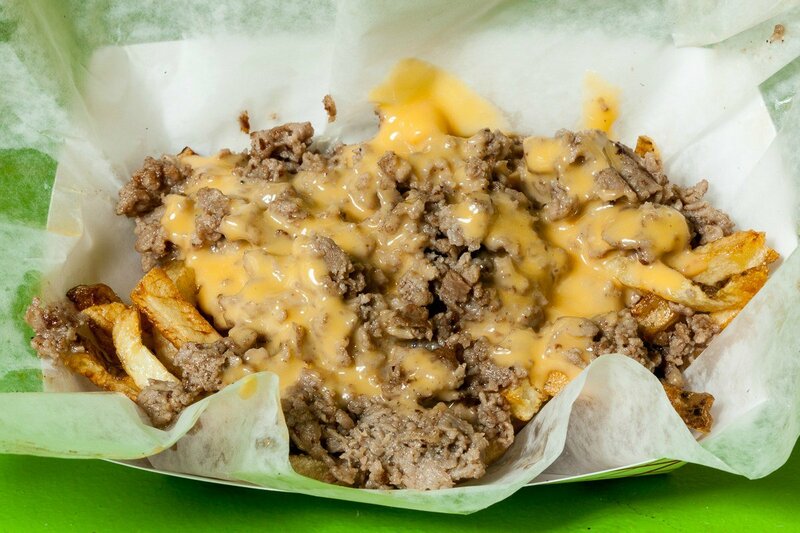 Shoo Fry, whose french-fry varieties will be prepared in dedicated fryers, is opening two locations in Philadelphia - in Rittenhouse Square in May (132 S. 17th St.) and this summer in Fishtown (200 E. Girard Ave.). 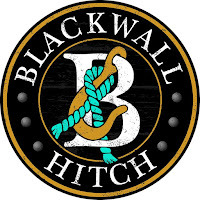 Replacing one of The Greene Turtle locations in Rehoboth Beach this summer is seafooder Blackwall Hitch (52 Rehoboth Ave.), which offers gluten-free menus at its locations in Annapolis and Alexandria. The Greene Turtle outpost on the beach remains open and the company plans to open another location on Route 1 in town. 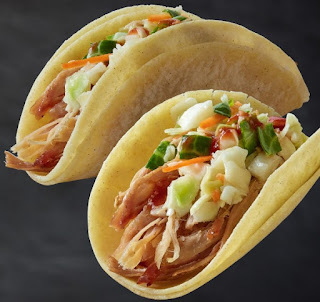 Chick-Fil-A is testing a gluten-free bun for grilled chicken sandwiches at locations in Boise, Idaho, Seattle, Washington and Jackson, Mississippi through June 4. There's no word on any timetable for possible national distribution. As I wrote on Tuesday, Boston Beer is rolling out their version of a "hard" gluten-free seltzer in 16 states, including Pennsylvania and New Jersey. The clear, low-calorie Truly Spiked & Sparkling, sweetened with cane sugar, comes in three flavors. In addition to the Archway gluten-free cookies I wrote about back in February, a number of other gluten-free products from snack-food purveyor Snyder's-Lance are making their way to markets. 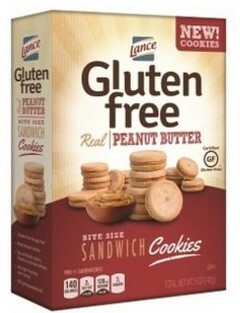 Lance has a new line of certified gluten-free sandwich cookies. The newest product features two cookies on the outside with peanut butter filling in the middle. 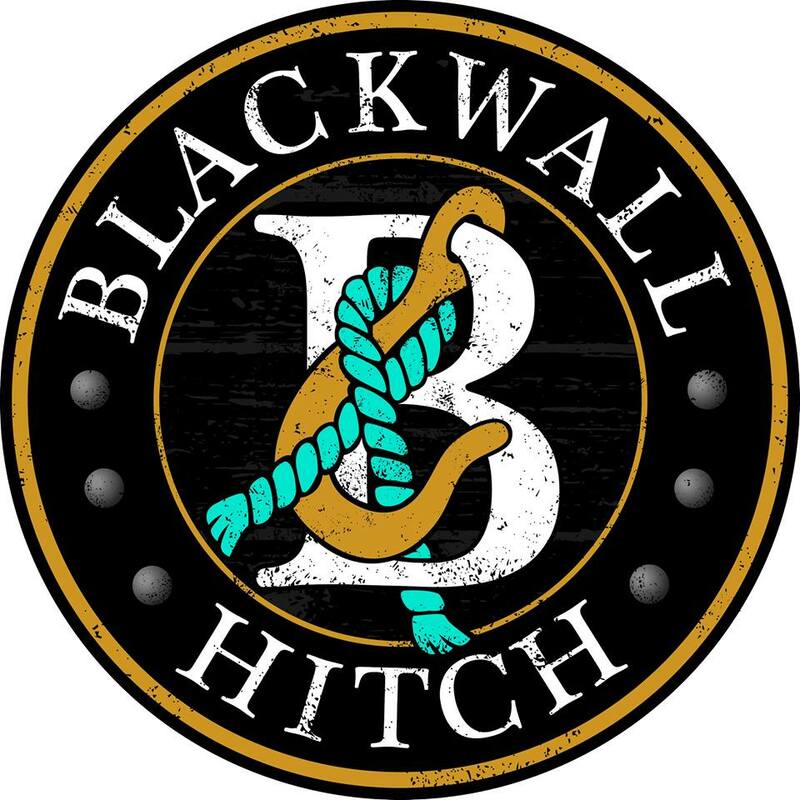 Cape Cod introduced two limited-batch flavors - Roasted Black Garlic and Smoked Gouda potato chips - along with Roasted Black Garlic Popcorn. Snack Factory will introduce its first innovations beyond pretzels this year with the introduction of tortilla chips in Sea Salt and Garlic Hummus flavors. Late July Snacks has expanded their taco truck-inspired Clásico Tortilla Chip line with two flavors: Buffalo Queso and Sriracha Fresca. 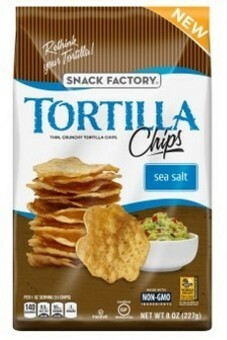 Eatsmart Snacks is launching two varieties of Three Bean Tortilla Chips: Garlic Hummus and Spicy Black Bean.